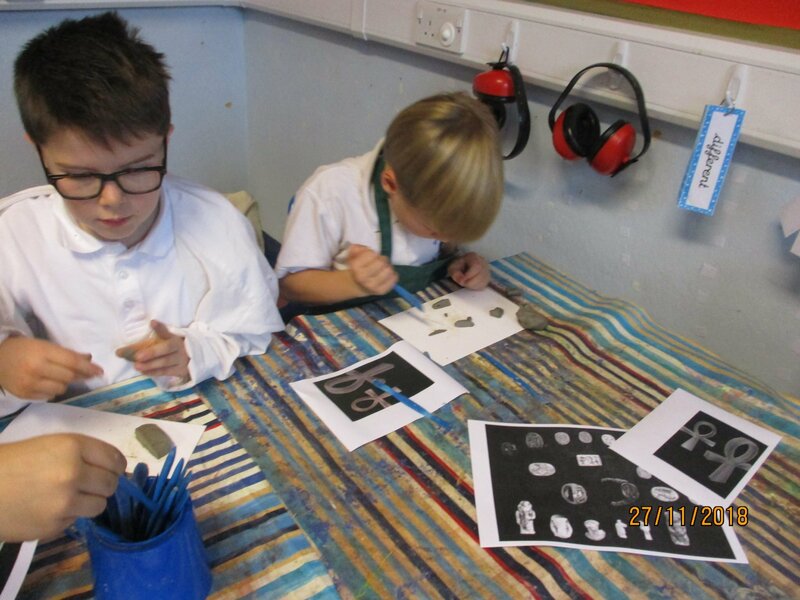 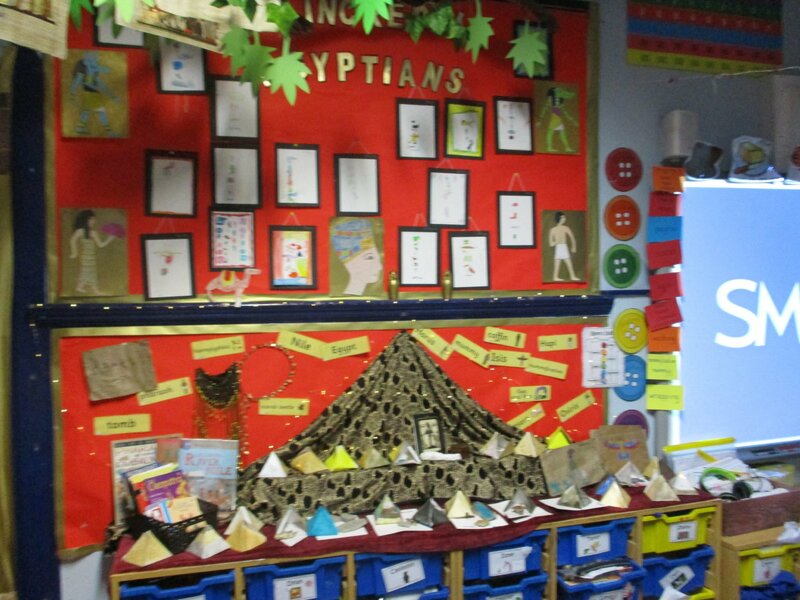 Fernworthy Class have been learning all about The Egyptians as part of their topic work. 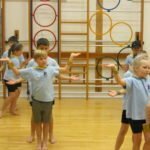 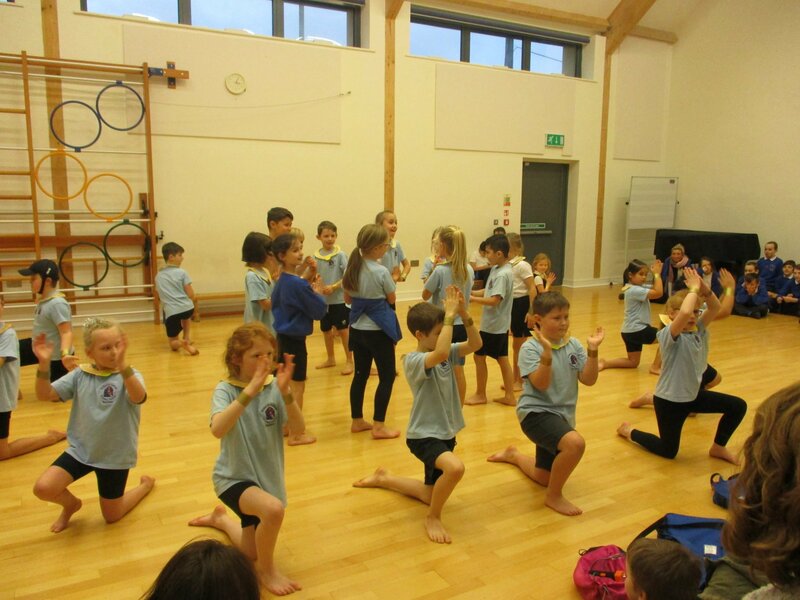 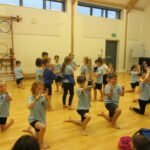 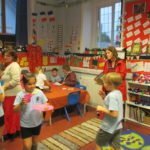 They celebrated the end of their topic with a special dance they had been learning. 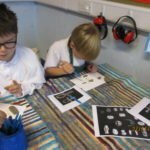 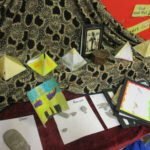 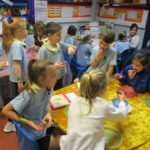 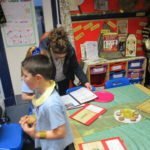 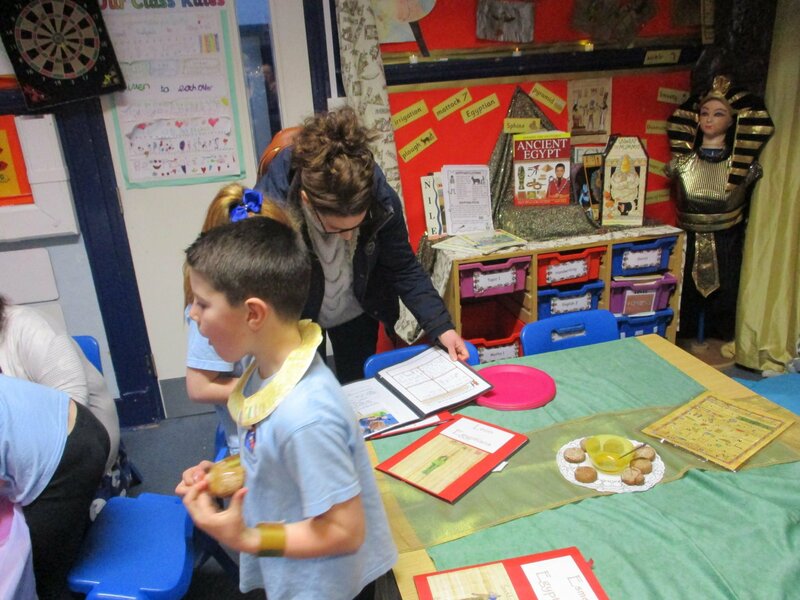 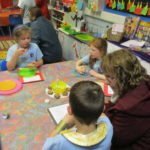 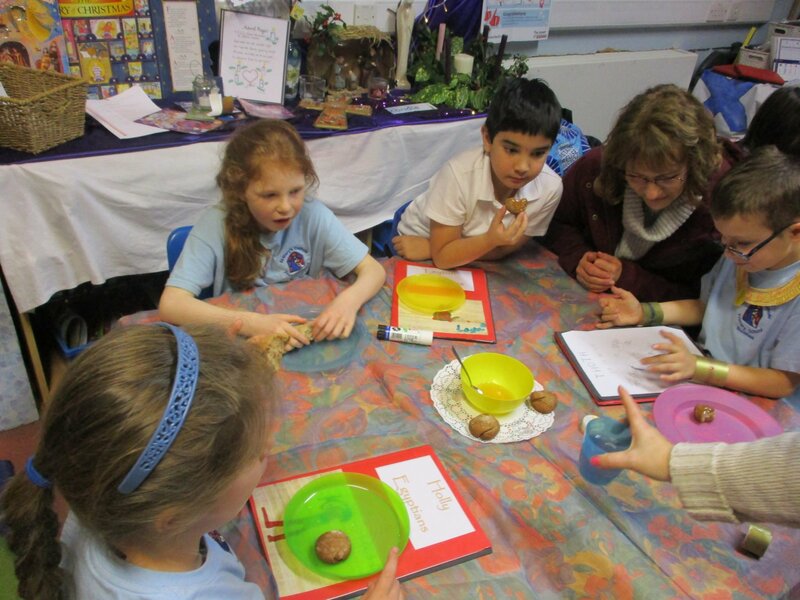 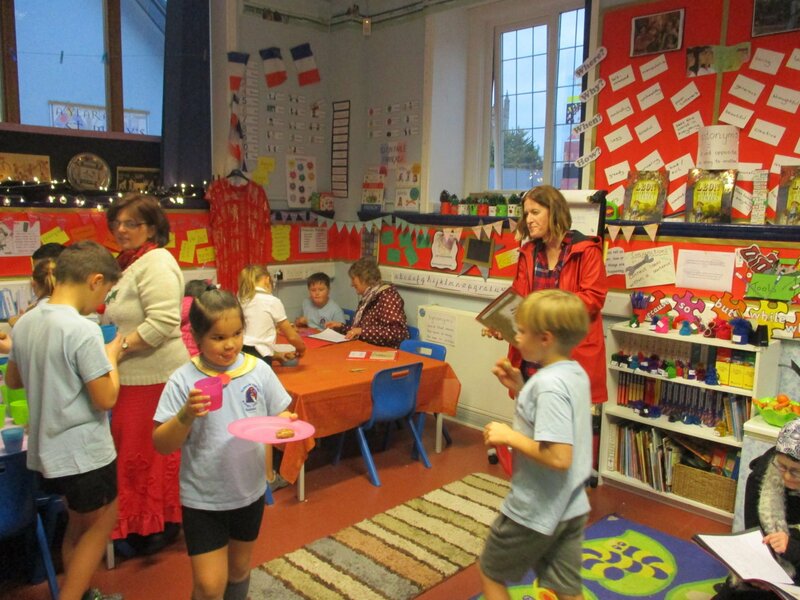 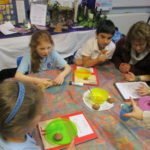 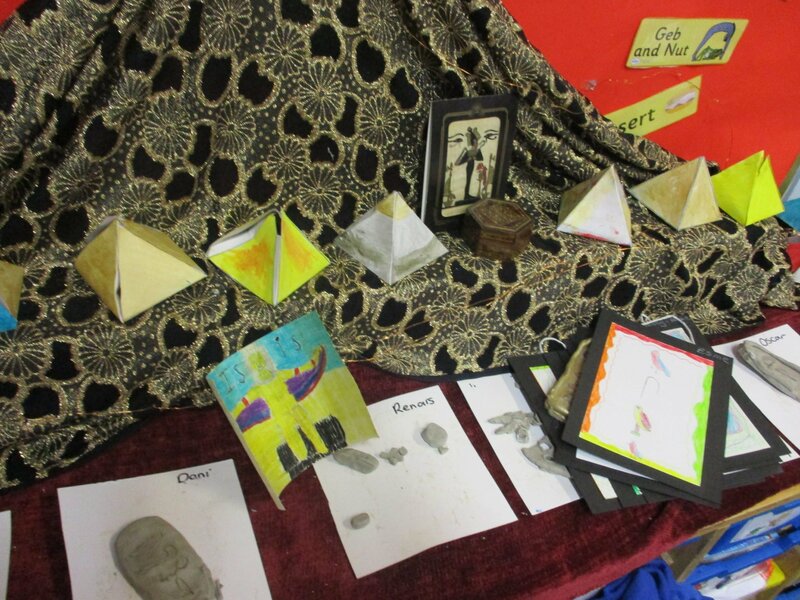 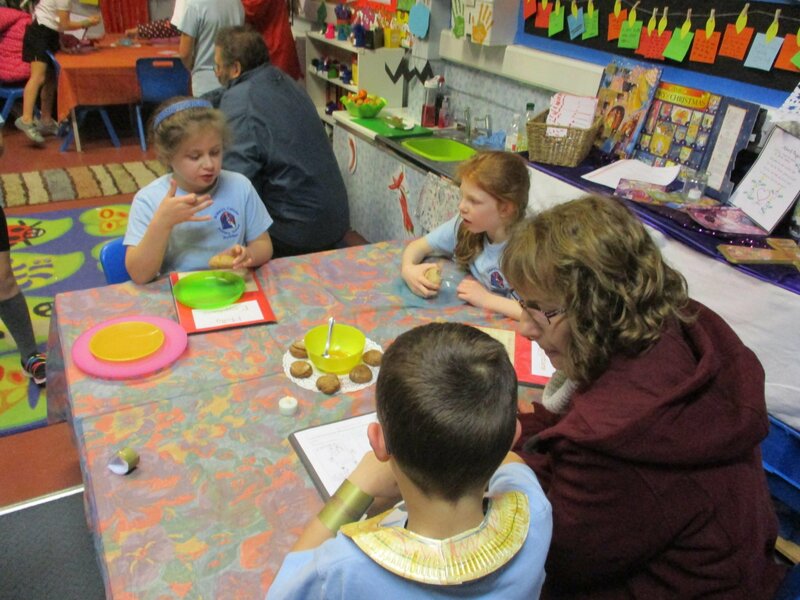 Pupils in Fernworthy held a special learning afternoon for parents/ carers to celebrate what they had learnt as part of their Egyptians topic. 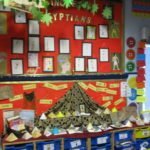 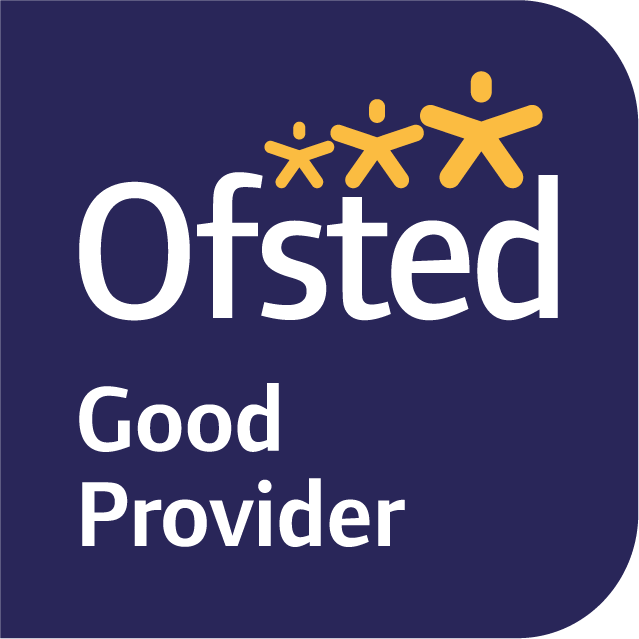 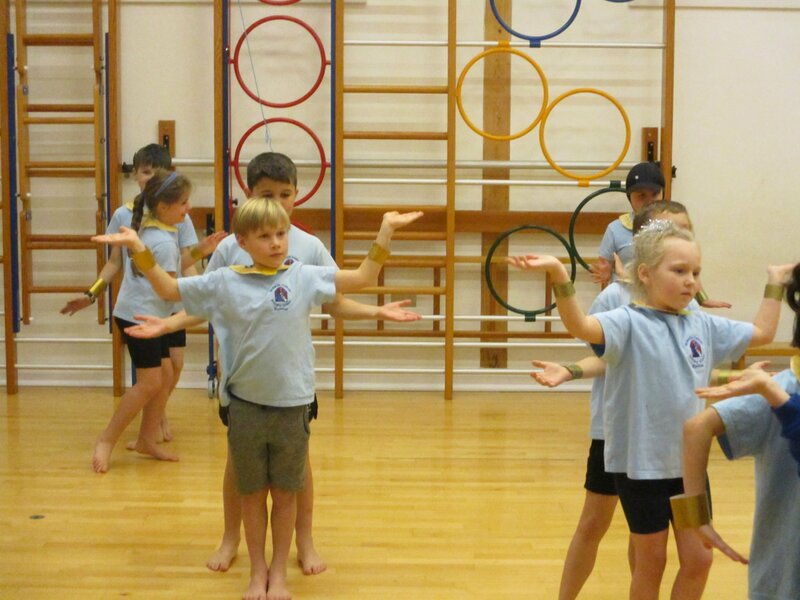 The afternoon began with an Egyptian dance that the pupils had been learning in PE sessions and then parents/ carers were invited into class to share the learning that has taken place and also share some refreshments. 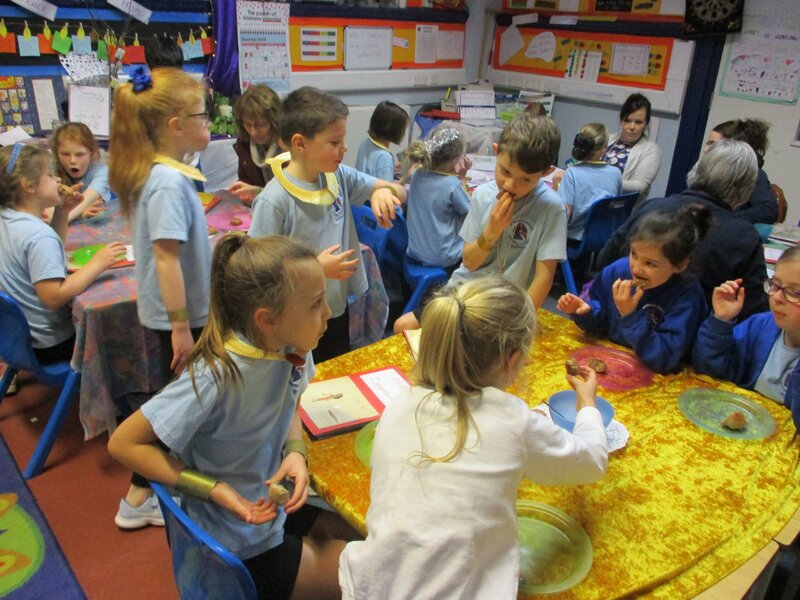 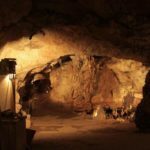 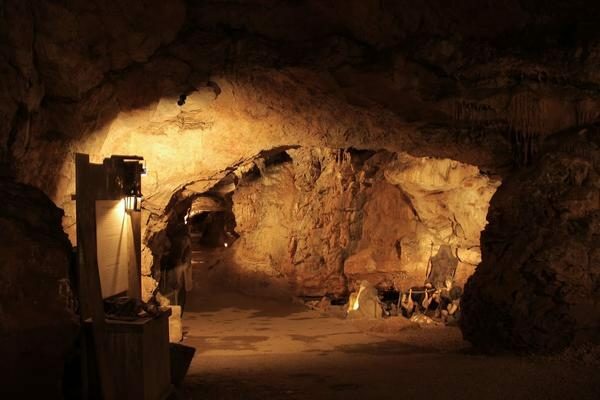 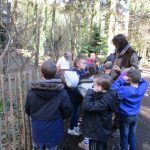 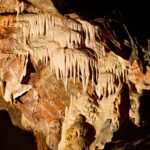 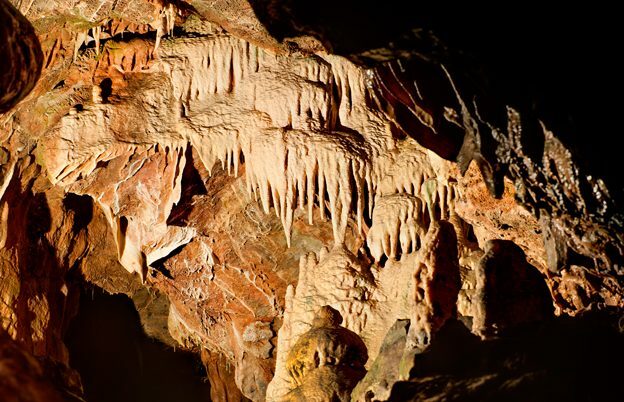 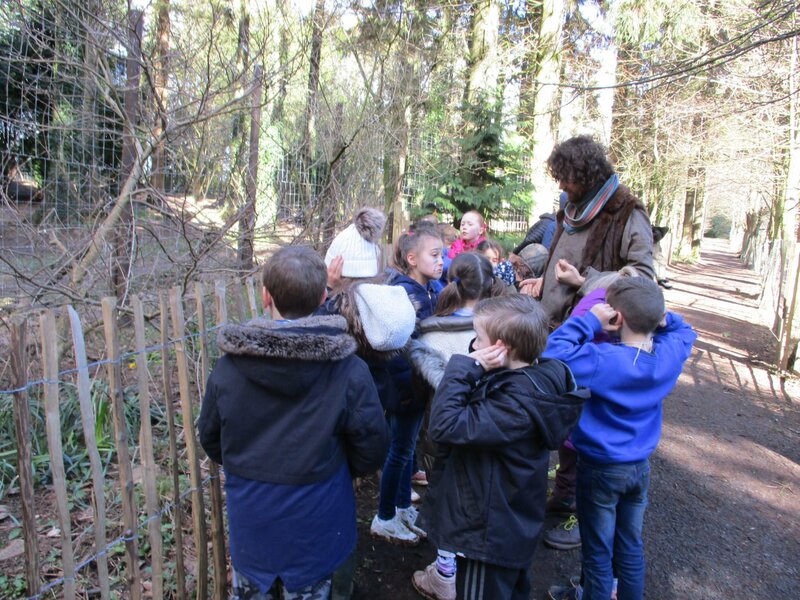 Fernworthy Class visited Kent’s Cavern in Torquay as part of their topic about the Stone Age. 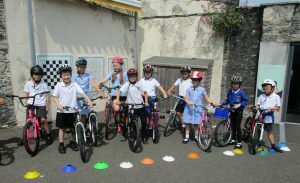 Some pupils in Fernworthy Class took part in a cycling day, to improve their skills and learn a bit more about staying safe when they are out on the roads. 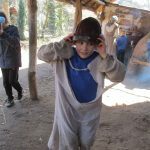 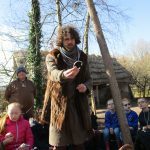 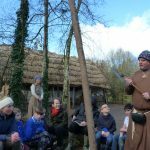 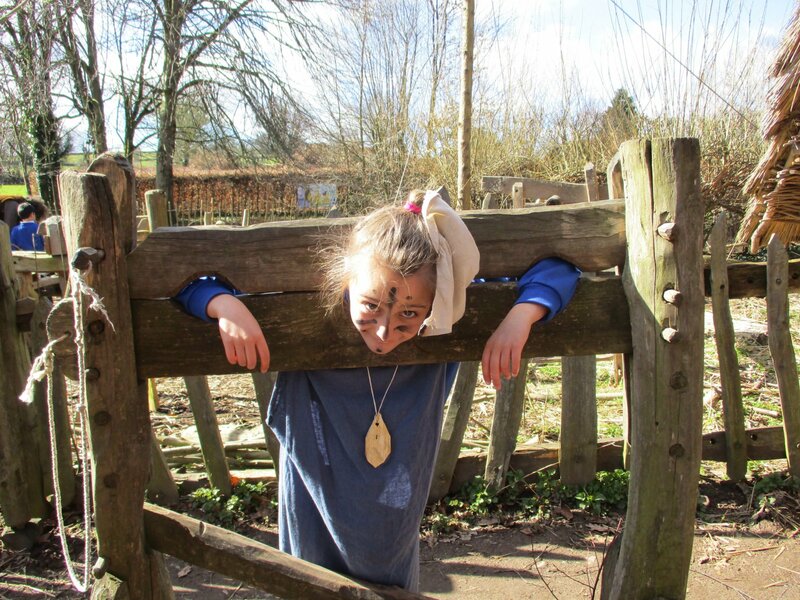 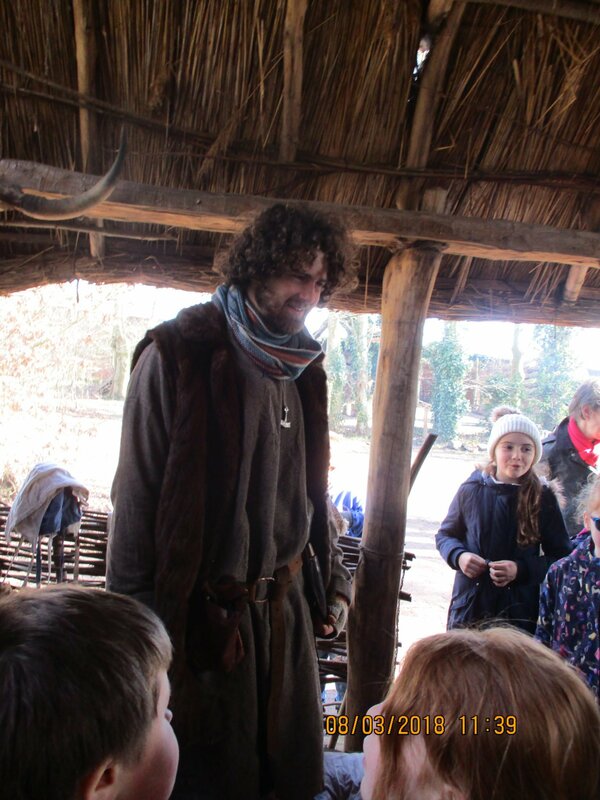 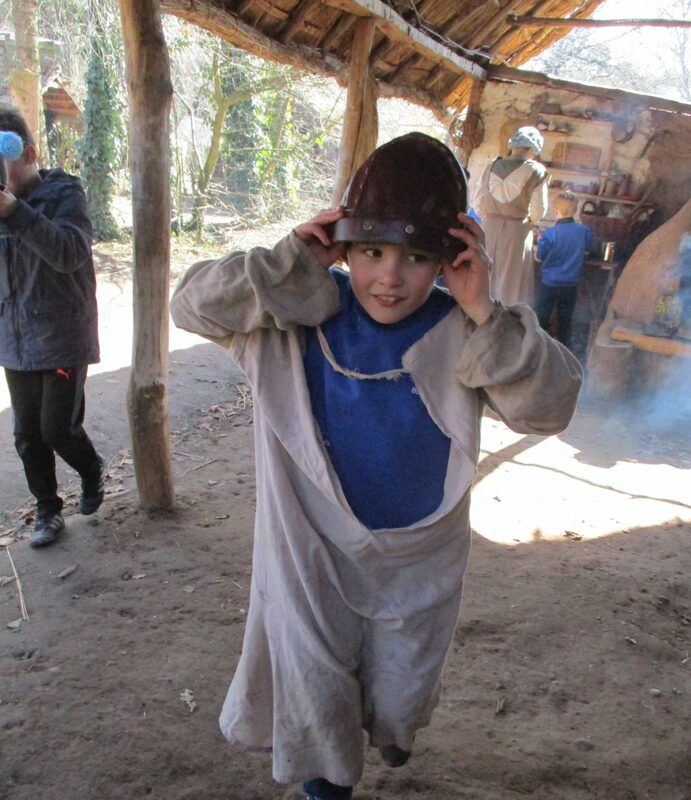 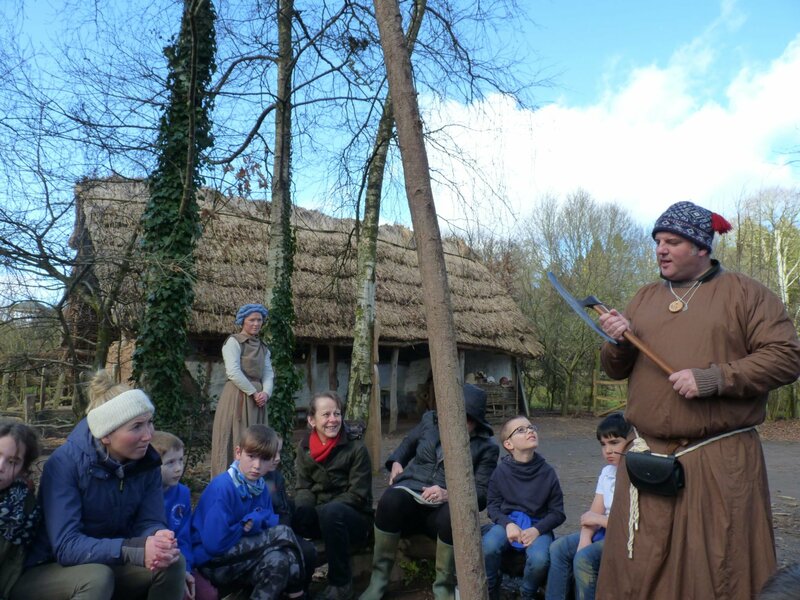 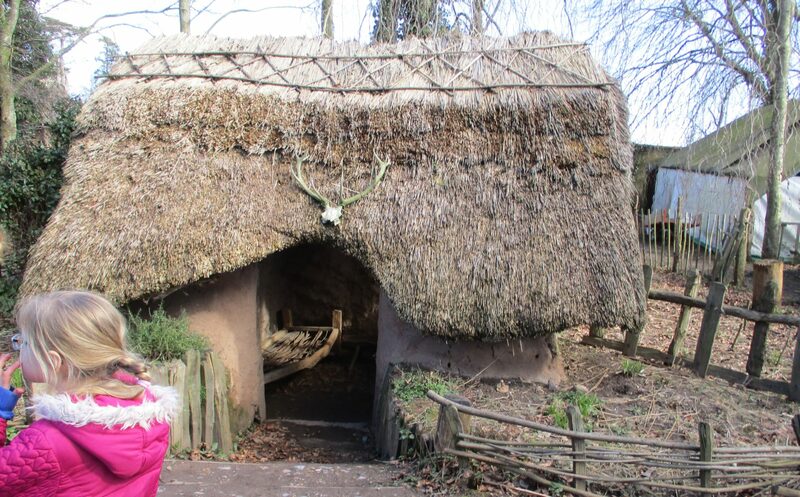 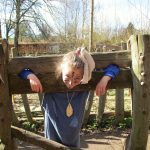 Pupils from Fernworthy Class visited the Viking village at Escot. 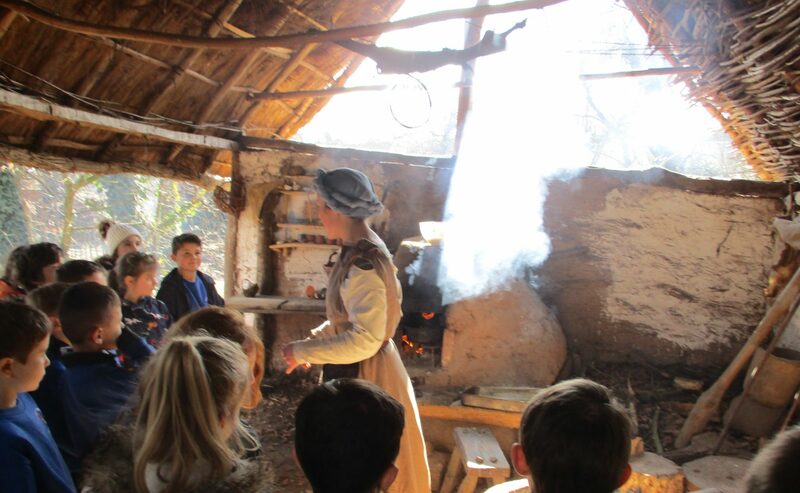 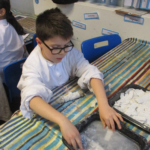 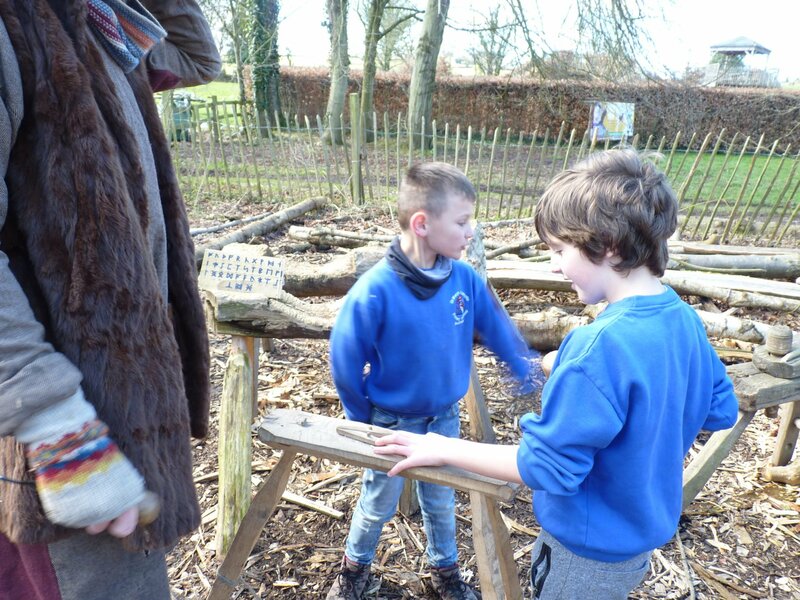 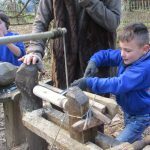 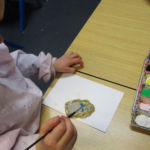 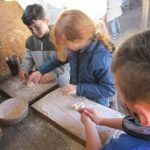 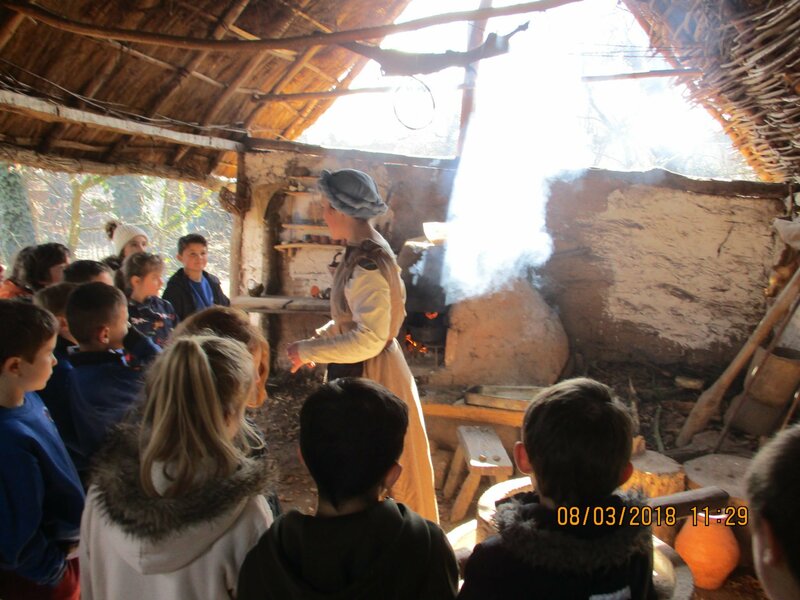 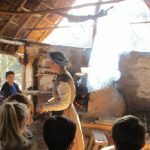 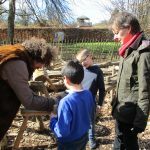 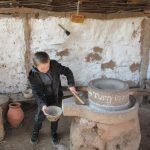 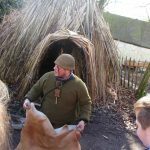 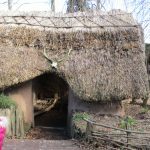 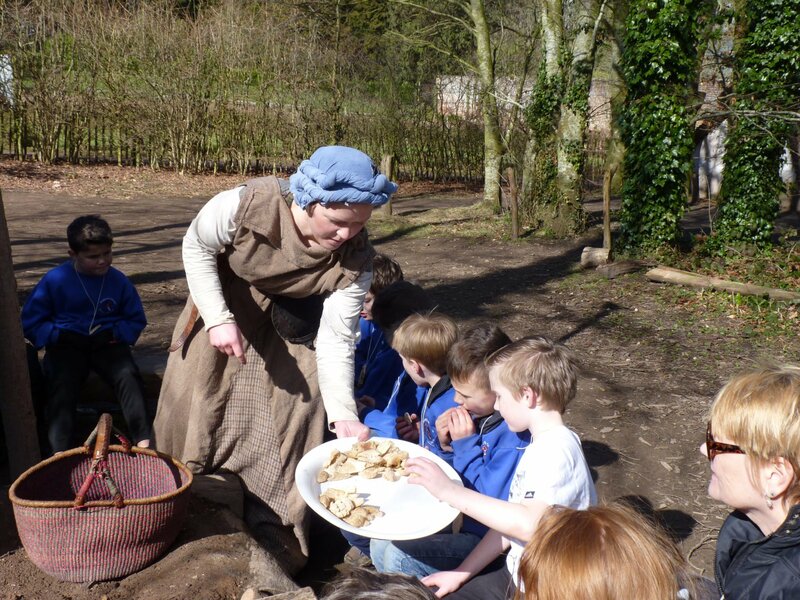 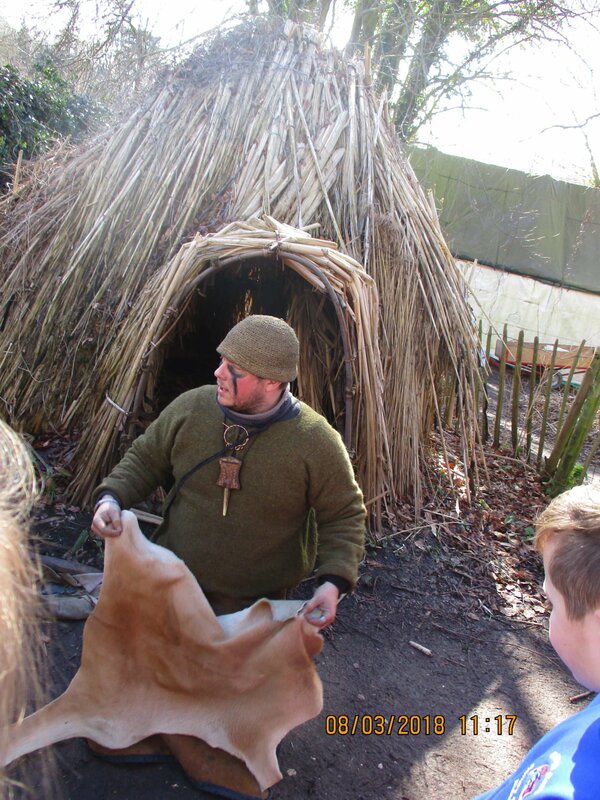 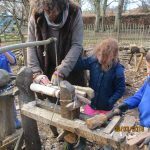 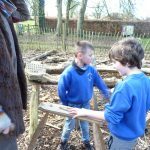 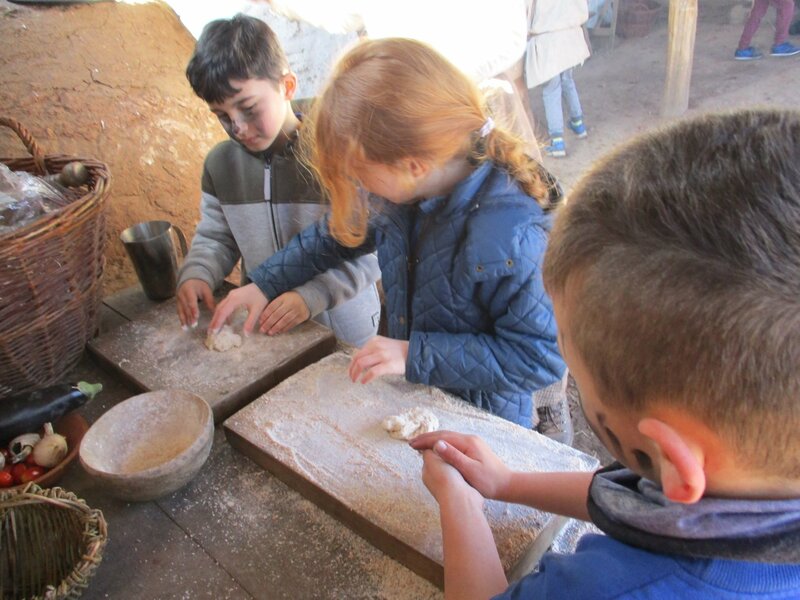 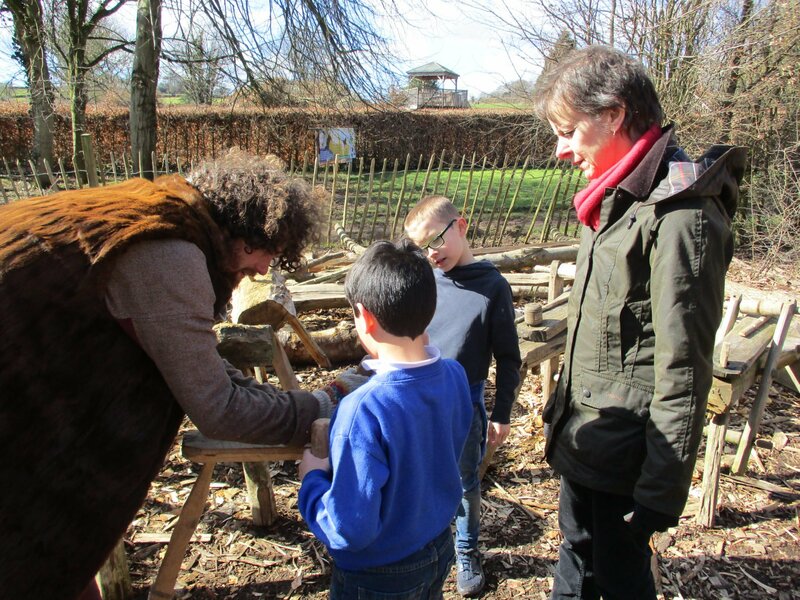 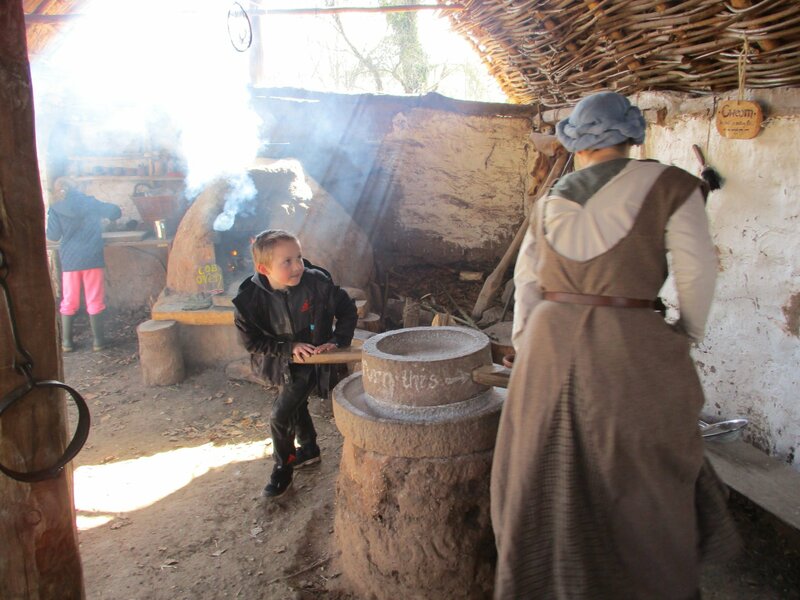 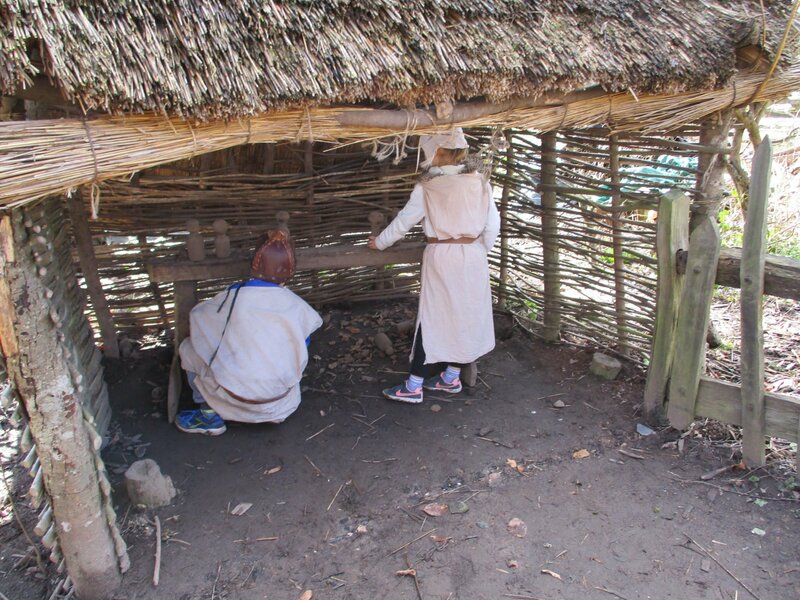 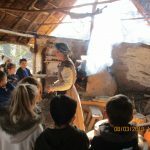 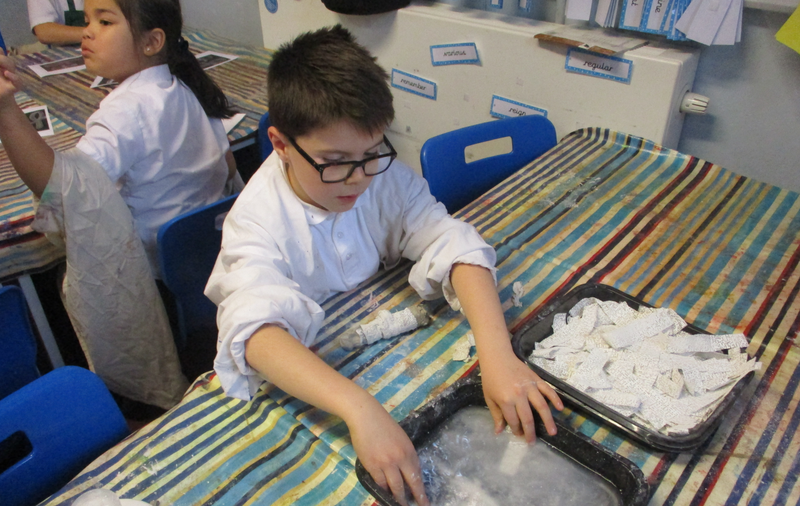 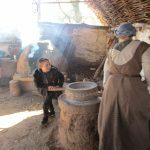 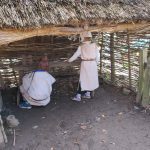 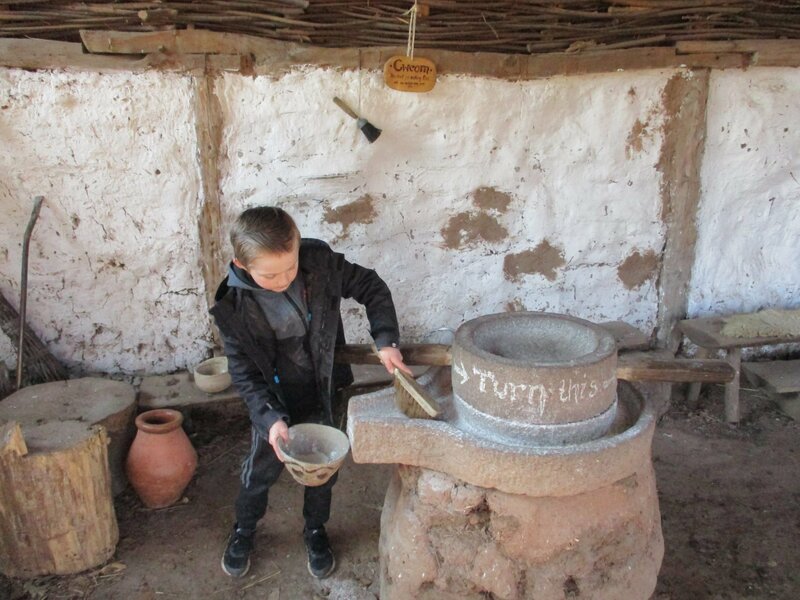 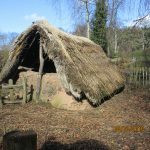 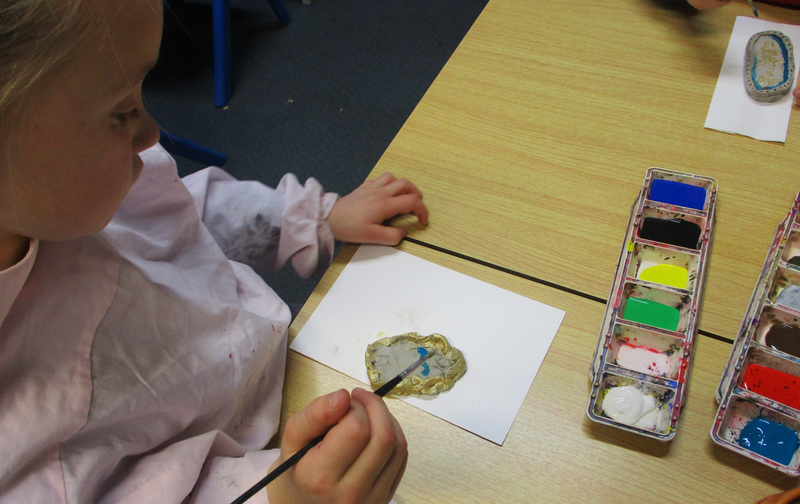 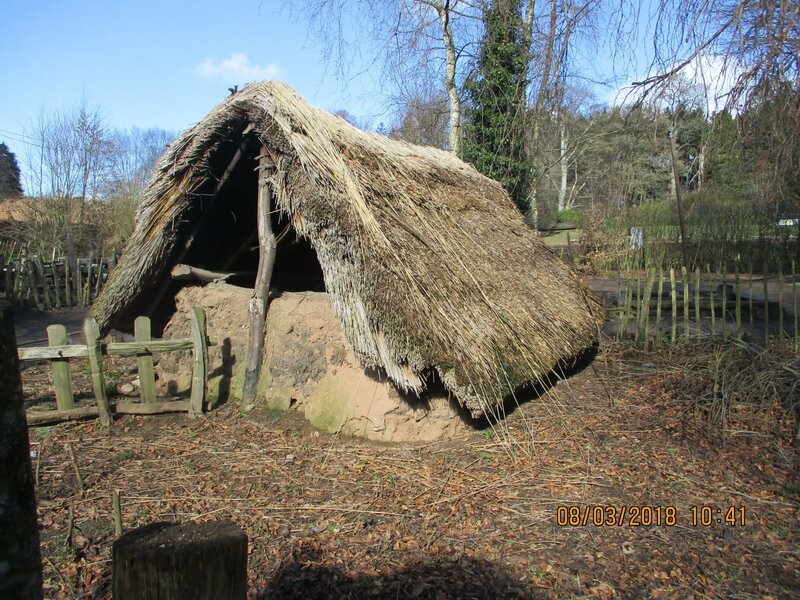 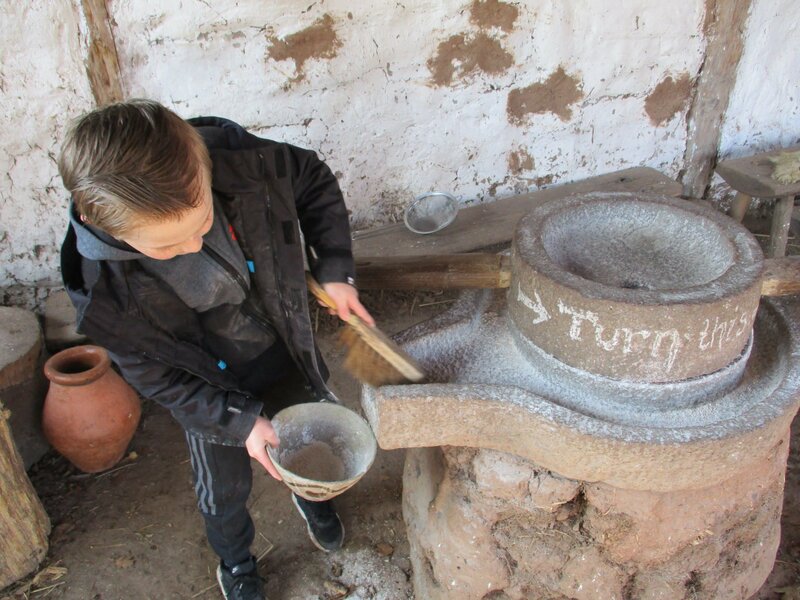 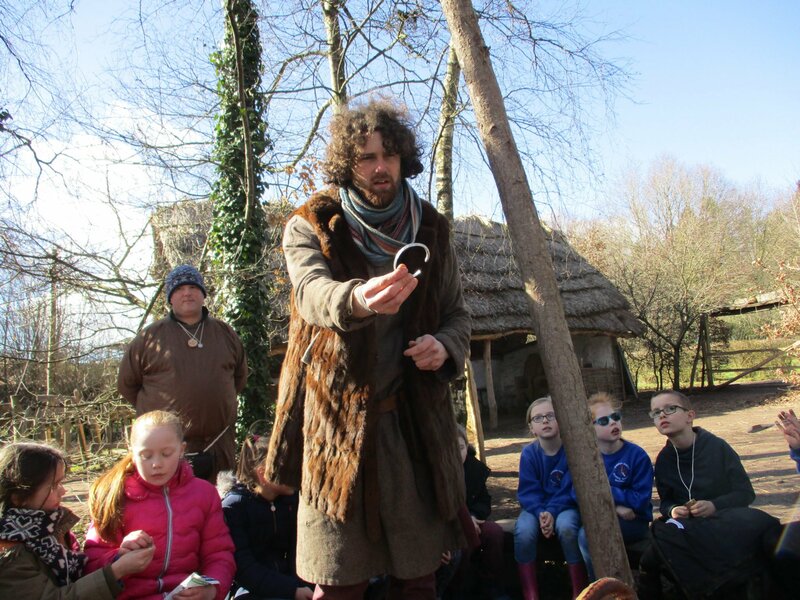 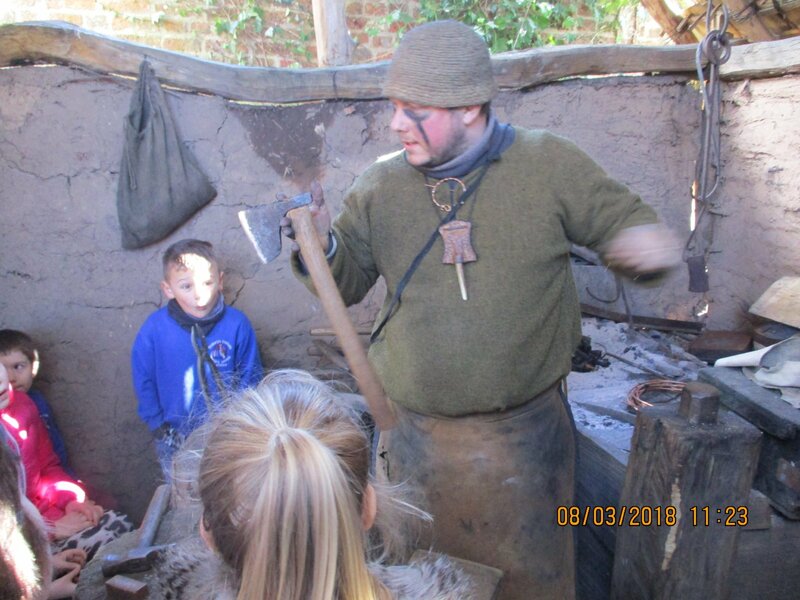 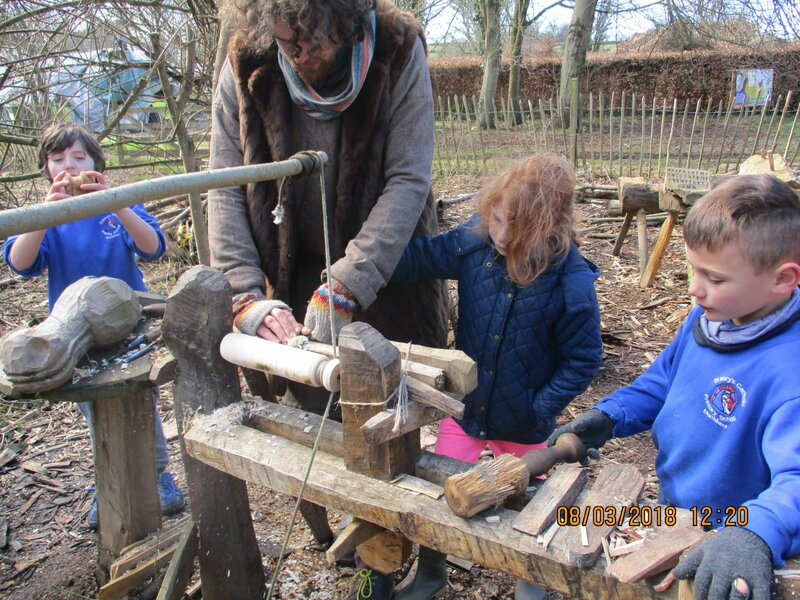 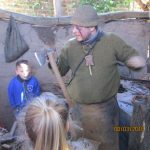 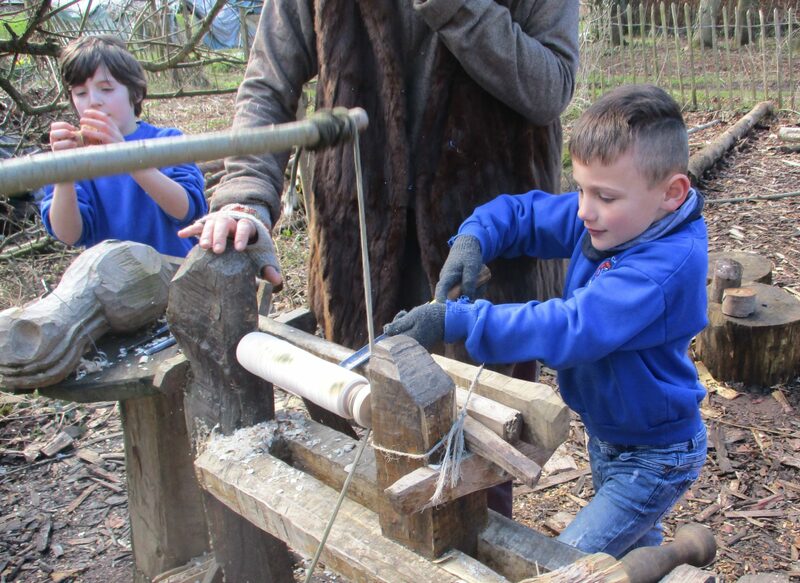 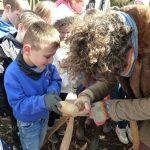 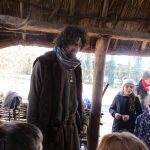 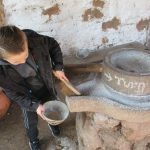 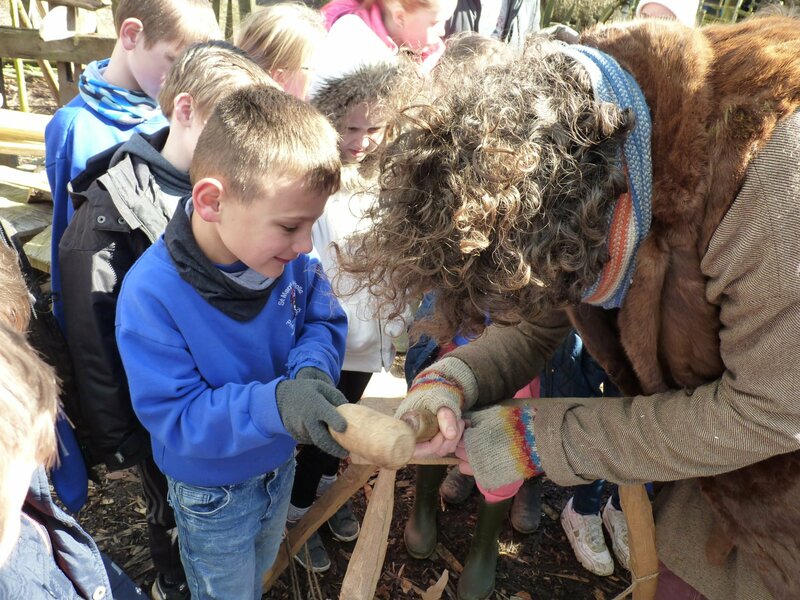 During their visit, they learnt about the sort of houses Vikings would have lived in, tool making skills and even had a go at grinding wheat and making some bread.